Favorable self storage legislation is a top priority for CSSA. 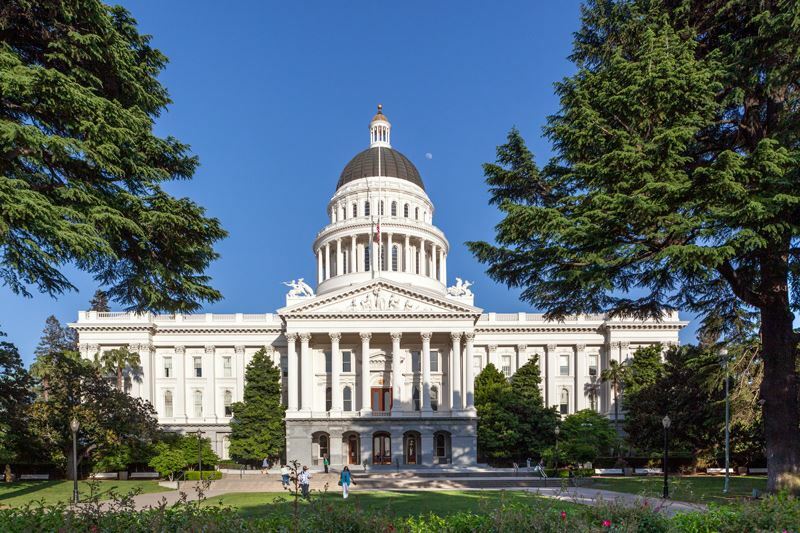 Although CSSA is known for its well-organized conferences, top-notch speakers, great networking events, and member benefits - one of the CSSA’s top priorities is helping to represent you in Sacramento. Working to create favorable self storage legislation is a serious undertaking for the association. Whether the issue is lien laws, taxes on self storage facilities or any other aspect of self storage that has a profound effect on the industry, the CSSA is ready to step up to the plate. With great assistance from the national Self Storage Association (SSA), the CSSA has, over the years, been able to bring about positive results. And with guidance from self storage legal expert Carlos Kaslow, the CSSA is always moving forward to improve life for owner/operators. The CSSA is the only not-for-profit group on the ground looking out for the interest of the self storage community in the state of California. With that in mind, we are constantly seeking out new ways to bring about positive results and legislative changes for the benefit of the membership base.